Do you have life-disrupting symptoms that include lack of concentration, inability to stay organized, lack of time-management skills, scattered thoughts, or anxiety? These may be symptoms of adult attention-deficit/hyperactivity disorder or ADHD. For years, healthcare professionals thought that ADHD only affected children and millions of adults who carried the disorder into their mature lives went undiagnosed or misdiagnosed. Now, however, it’s thought that at least eight million American adults deal with this disorder on a daily basis and it is becoming more and more accepted for them to seek out treatment. Many of those suffering from ADHD can be helped with different types of therapy or counseling. Cognitive behavioral counseling, for example, can help them reshape their thoughts and subsequent reactions. Traditional therapy can help them deal with secondary symptoms such as low self-esteem, substance abuse, or relationship issues. Family or group therapy can assist in healing rifts between loved ones caused by the disorder and can help those close to the sufferer learn how to best support them in their treatment programs. Stress management through a coaching or counseling program can also help the individual with adult ADHD learn how to best deal with the burden of the ADHD diagnosis and reduce the overall negative effect on their lives. Stimulant medications have long been the go-to for treating children or adolescents with ADHD. While stimulants such as Adderall, Concerta, and Vyvanse have helped some adults with ADHD, it’s important to note that they do not always have the same effect as they do on younger sufferers. In some cases, non-stimulant prescription medication such as Strattera may be a better option for older individuals with the disorder. In most cases, those who are prescribed medications to treat their ADHD are also encouraged to receive therapy, counseling, or behavior modification coaching as part of a holistic treatment program. Miami Counseling & Resource Center has a full staff of therapists, psychiatrists, and even a nutritionist on staff to provide accurate assessments and subsequent treatment programs for those suffering from adult ADHD. One of their psychiatrists, Dr. Sandrow, is a trained coach for a working memory training program called Cogmed which has proven to be a successful resource for those who need to improve their attention, enhance their working memory, and reduce distractibility. In addition to diagnosing and treating this disorder, the resource center also offers therapy for depression, anxiety, relationship issues, eating disorders, trauma and abuse, and grief counseling. The clinic offers convenient online appointment requests to see one of their many qualified doctors or therapists. If you want a convenient and professional clinic to offer adult ADHD diagnosis, treatment, and support, Mango Clinic may be the right option for you. With a full staff of therapists, psychiatrists, and coaches on staff, the clinic can fully assess your needs and provide a holistic approach to treatment that includes prescription medication, individual therapy, and other forms of counseling. In addition to making appointments, Mango Clinic also offers the convenience of patients being able to walk in or receive support through their telehealth system. 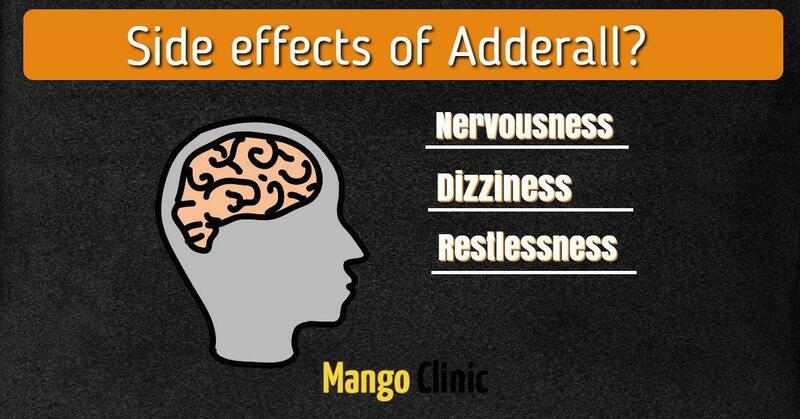 Mango Clinic also offers treatments for secondary symptoms that often accompany adult ADHD such as stress, anxiety, eating disorders, depression, and alcohol addiction, emotional support animal. The healthcare professionals at South Florida Integrative Health offer a comprehensive evaluation and cutting-edge technology to diagnose and treat those with adult ADHD. This clinic offers a drug-free approach to treating the disorder that is brain-based and includes treatments such as neurofeedback, brain optimization, neurological rehabilitation, and more. They will customize a brain-based approach to your treatment plan and pair it with nutritional and lifestyle modifications to ensure you receive the support you need to get on the right path. With three physicians and full support staff, South Florida Integrative Health is a good option for those who do not want to use prescription medicines to treat their condition. Board-certified psychiatrist Dr. Safir Azam specializes in a one-to-one approach to diagnosing and treating emotional and psychological disorders including adult ADHD, bipolar disorder, anxiety disorders, PTSD, eating disorders, and depression. With an emphasis on psychoeducation, medication management, and psychotherapy, Dr. Azam offers a well-rounded approach for those who want to experience real change. Elevate Psychiatry offers a complete evaluation and health history for all their patients to determine if adult ADHD is the cause of symptoms and how to best develop an individualized treatment plan. The professional staff offers medication management, psychotherapy, genetic testing, and even a therapy dog in their state-of-the-art loft-style office. Elevate also offers the convenience of telepsychiatry for those who want to receive treatment via their computers or mobile devices. If you think you may suffer from adult ADHD, it’s imperative that you get the help you need. By choosing the right Miami ADHD clinic to thoroughly assess and treat your condition through medication, psychotherapy, counseling, brain-based treatment, or a combination of one of or more treatments, you can get on the road to better mental health and stronger relationships. 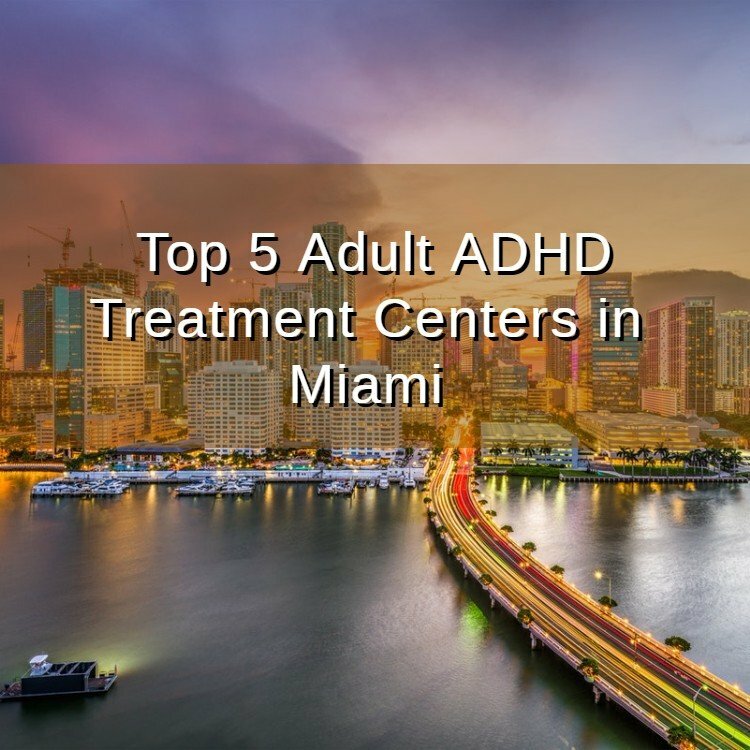 The above five Miami clinics are the best at testing for and subsequently treating those who suffer from the symptoms of adult ADHD.